Following her triumphant West End run and sell-out UK Tour, Alexandra Burke returns to the role of Rachel Marron in Cardiff. 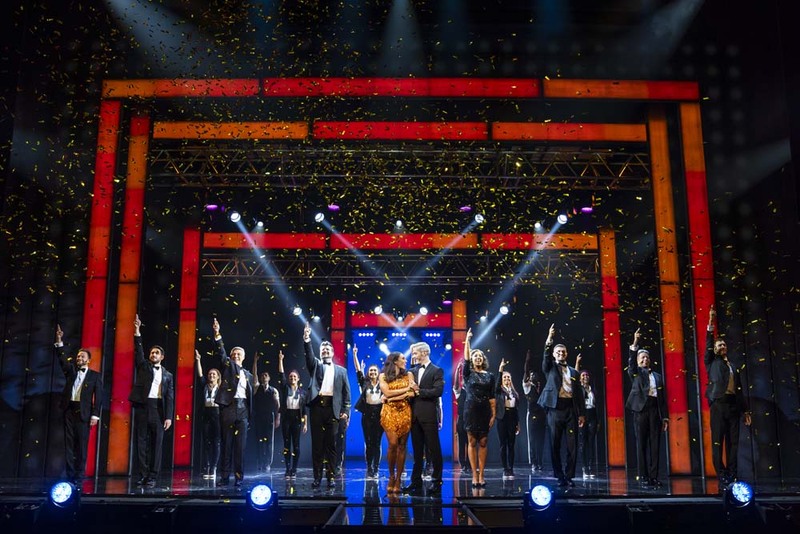 The Bodyguard features a whole host of irresistible classics including Queen of the Night, So Emotional, One Moment in Time, Saving All My Love, I Have Nothing, Million Dollar Bill, I Wanna Dance With Somebody and one of the greatest hit songs of all time – I Will Always Love You. Feb 22 Wales Millennium Centre Gets The Full Monty!